Judith works with Petra Prins and she tells her amazing adventure with us here! Never in my wildest of dreams could I have imagined that one day I could say to one of my quilting Friends in Nantes; “See you in Sydney” and or “See you in Houston”. Weird. It all started in 2003 when I fell in love with a quilt I saw. 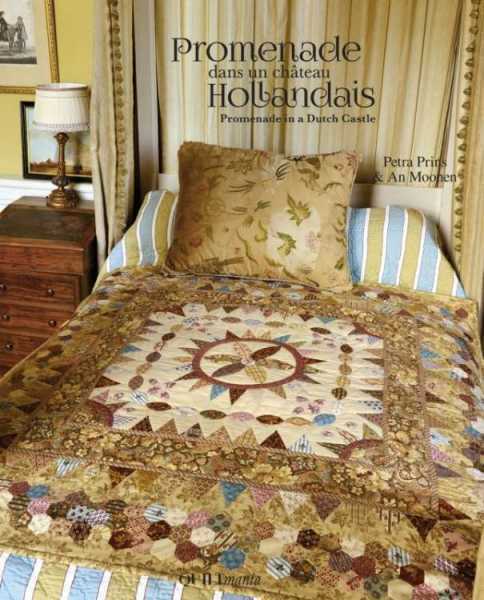 I had known about quilts for a longer time, having lived in the USA it’s hard not to. 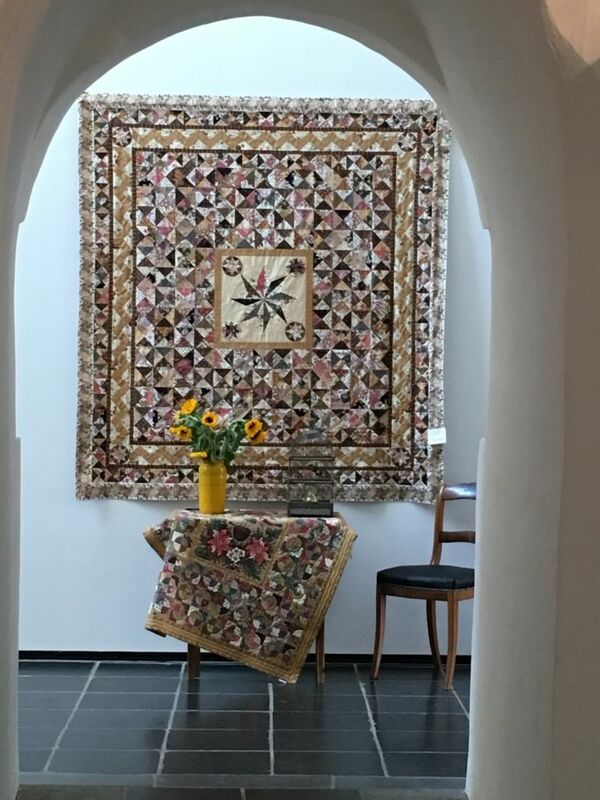 But this time, being confronted with this quilt, I remembered the quilts I had seen and loved in the States and decided there and then that I wanted to make quilts too. How? I had no idea, but I was determined. So I picked up my quilting needle and thread in 2003 to never put them down again. Then in 2011 I started to blog myself. My sister and I were going on a quilting vacation to the USA and I thought that would be a good moment to start. At least fun for the family to see what we were up to! It led from one thing to another. And to another and another. Facebook arrived, so did Instagram and we got connected. I now have friends all over the world sharing one passion; Quilting! 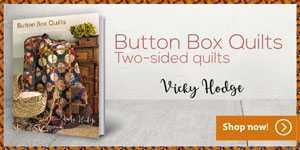 I now see quilts being made in Australia, Europe, the USA, South America, I have even met some of these quilters. Who would have thought? It might be a bold statement, but quilting did change my life in a way I never could have imagined it would. Apart from that, I am a ‘yes’ person. “No” not often seems to be a good option. I feel that if you say ‘no’ you miss out. The challenge (in my opinion) lies in the ‘yes’. So “Yes” a big smile and a healthy portion of enthusiasm seems to be my motto. 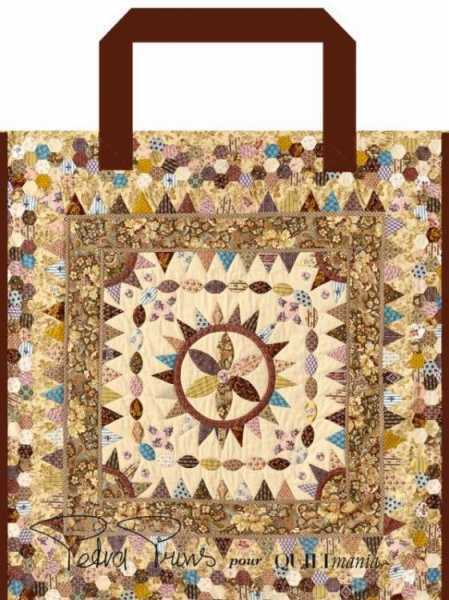 It’s because of quilting for instance that I got to chatting on Facebook with a lady in Australia. Subject; needles. We still chat, up until now we have never met and will now finally meet in Houston Texas this fall. Of course, she will bring my favorite needles with her! Now you must know that I live in The Netherlands just a few kilometers/miles away from Amersfoort. Nothing big about the village I live in, nor the place to come into contact with Australians. But quilting got me there. 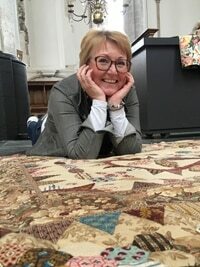 Quilting got me everywhere and to places I would definitely would not have been! I have met people I would have never met. I made me travel all over the place, from Europe, to the United States, and even this summer to Australia. Where, being so European, I nearly fell of my chair when I was greated by Frosty the Snowman in June! 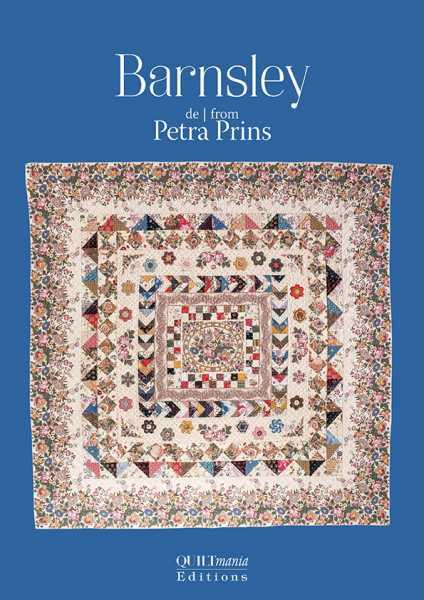 Three years ago, I started to ‘work’ one day a week in the (or at least that’s how I feel) best Quilt Boutique in The Netherlands; Petra Prins Patchworkshop in Zutphen. I have been an admirer of Petra for years. I admired her from a distance. 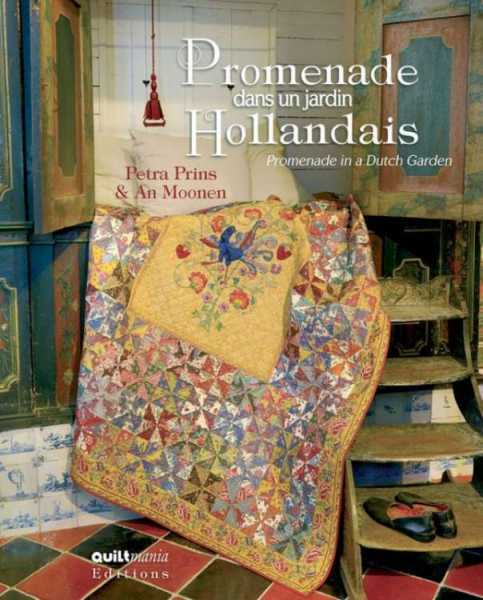 She has done several books for QuiltMania, travels to shows all over the world, having had a Salon at the Pour L’amour du Fil show in Nantes several times, bringing all these wonderful quilt designers to The Netherlands to teach us a trick or two. So, yes, I was, I still am, a huge fan of hers. Of course, I said “YES” with a big SMILE when she asked if I would be willing to help her out in her shop one day a week. Last winter she asked if I could do without my office job and come work for her full time! I admit, I had to give it some thought. Leaving the office to step into a totally different world. But he! What would you do If you could follow your heart? If you could live your passion? Of course I again said “YES”, and yes you guessed it right, with a BIG SMILE! Petra and I have been traveling quite a bit already. We went to the States in March, even taught two classes, been to the Pour l’amour du Fil in Nantes in April and on to Australia Sydney for the show in June. The two of us even organized a show in Amersfoort! 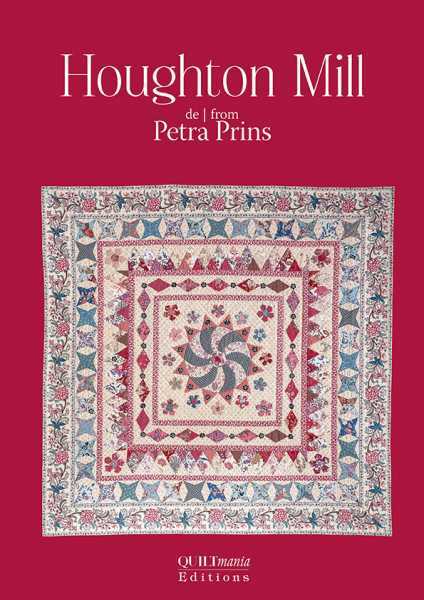 With permission of Quiltmania we had The Australian – Dutch Connection with quilts from Di Hall Ford and Petra Prins. It was frightening to do, what if we were the only two that thought it would be a good idea? Luckily it was a success! As a matter of fact, It was so much fun that we will organize yet another show in Amersfoort next year May 1st thru May 4th 2019. 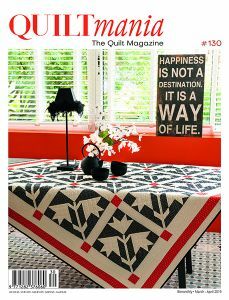 Just recently I received an e-mail from Quiltmania, if I could BLOG for them. Me! Blog? 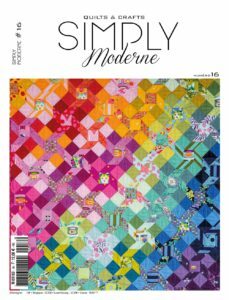 For Quiltmania? Huh? About anything I would like! Shows, work, designers, share tips, take you with me on my travels, anything. Needless to say that I of course said “YES” Thank you Quiltmania for asking, I am very honored. Curious who is talking to you right now? This is me, Judith Ebbelaar, better known as Juud. 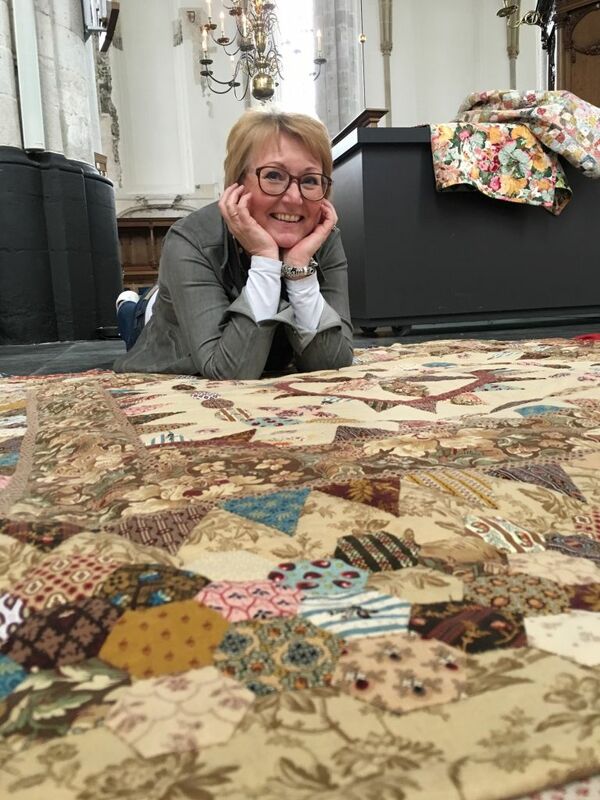 I am married to a man who fully understands my passion and lets me be, mother of a 21 year old and employed by Petra Prins Patchwork and Quilting in Zutphen. I am not exaggerating when I say that quilting truly has enriched my life. I have made a couple of good decisions in it but picking up needle and thread to start quilting was definitely one of the better ones! 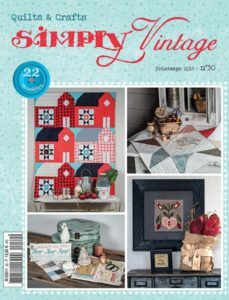 I will be popping in once a month or more often if I have something to share here at Quiltmania! And remember; Better finished than perfect! Hello Juud, I’ve never meet you but feel I know you through following Petra and Nel. 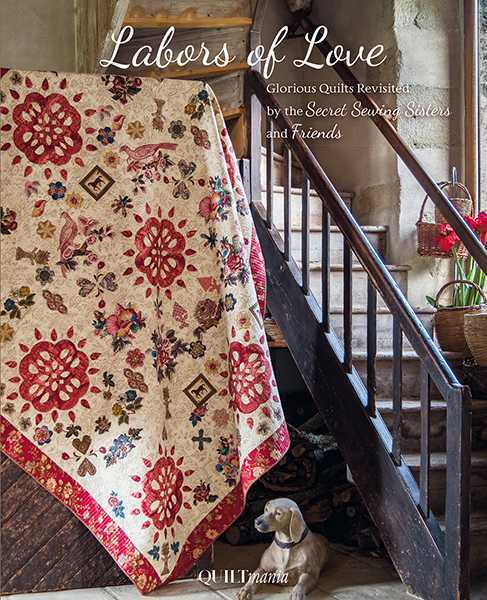 This wonderful world of quilting leads to so many friendships through the world. 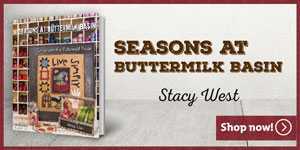 Shall look forward to reading your blog. Leuk, leuk, leuk je hier ook te treffen :-)!